Previous Shocking: Celine Dion Now At Age 50! Kofi Amoako popularly known as DJ Vyrusky is yet to release the much anticipated banger he recorded with Shatta Wale, Kuami Eugene and KiDi in 2017. 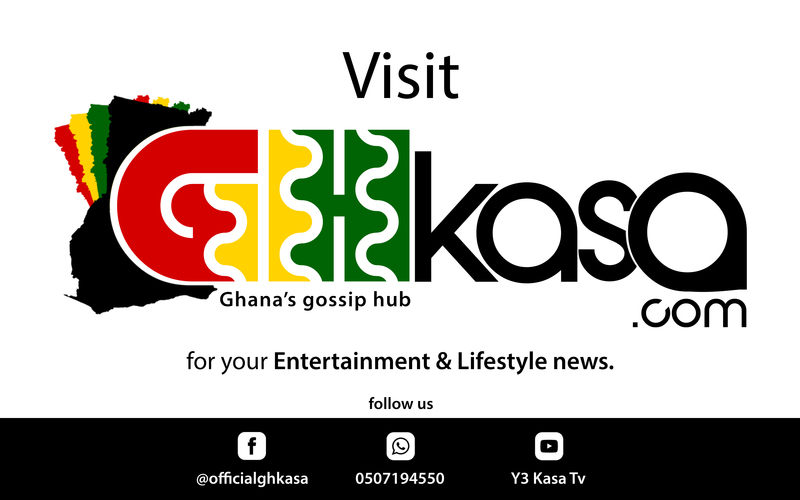 November 2017, our sister channel, Y3 Kasa Tv reported that, dancehall artist Shatta Wale and new trending guys, Kuami Eugene were in the studios cooking a new song for fans. As a Deejay for both the Shatta Movement and Lynx Entertainment, DJ Vyrusky has been able to bring out several bangers featuring artist from both camps. Title of the song hasn’t been released yet but from the studio session, the song is a banger and most fans will love it. Kofi Amoako popularly known as DJ Vyrusky is an award-winning Ghanaian disc jockey, he was the Commercial Media Manager at EchoHouse, before he becoming a full-time DJ on Starr Drive in 2014. He is currently the 2017 Ghana DJ Awards Best DJ of the Year and Best DJ from the Ghana Music Honors. He completed the University of Ghana Business School with BSc. Administration (Insurance option) and a master’s degree in Risk Management and Insurance from the same institution. DJ Vyrusky attended St. Thomas Aquinas Secondary School for his High School education as a Science student. By 2013, DJ Vyrusky had started making waves outside campus and was the resident DJ at Club 45 now Gold Coast Restaurant. At Club 45, he won the award for Discovery of the Year in the maiden Ghana DJ Awards 2014. He followed it up with Event DJ and Club DJ the next year at the Ghana DJ Awards in 2014/2015 and moved into full-time DJing at Starr FM where he initially played on Club Arena with DJ French Kiss and hosts, Nii Ayi and Bianca Buckman before moving to Starr Drive with Bola Ray. At the 2017 edition of Ghana Music Honors, he was awarded the Best DJ Honors award.